Monday through Friday 8:30 to 5. Phone is answered live 24/7. 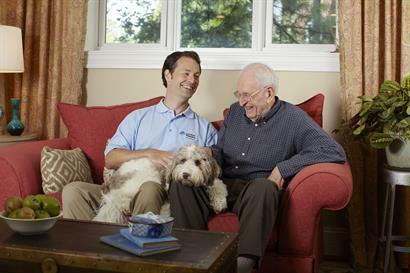 Comfort Keepers, the Readers Choice Winner, is a World Leading Provider of High Quality, In-Home, Non-Medical Care for Seniors, People with Chronic Illness, and People Recovering From Surgery. 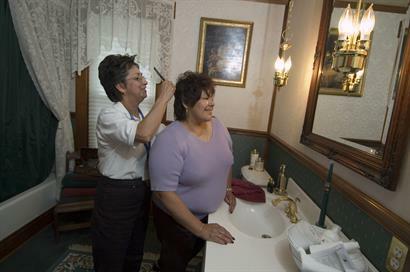 This family owned office that is owned and run by Ellen Smith, MA, LMFT and Andy Smith, MS, founded in 2002, is one of 700 Comfort Keepers Offices Worldwide. 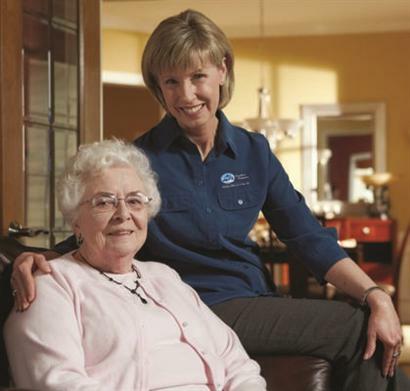 Entrepreneur Magazine has recognized Comfort Keepers® as the #1 franchise network in the Senior Care segment in the 2013, the 2014, and the 2015 Franchise 500 ! Comfort Keepers won the Ventura County Star's Readers' Choice Award for Senior Services in both 2014 and 2015, as voted upon by thousands of readers!